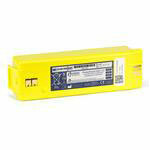 Other Notes: Reduced Energy Electrode Pads for patients age 1 - 8, 55 lbs or less. Glad to have received the pediatric pads quickly after having an emergency in my school since I needed to replace them. 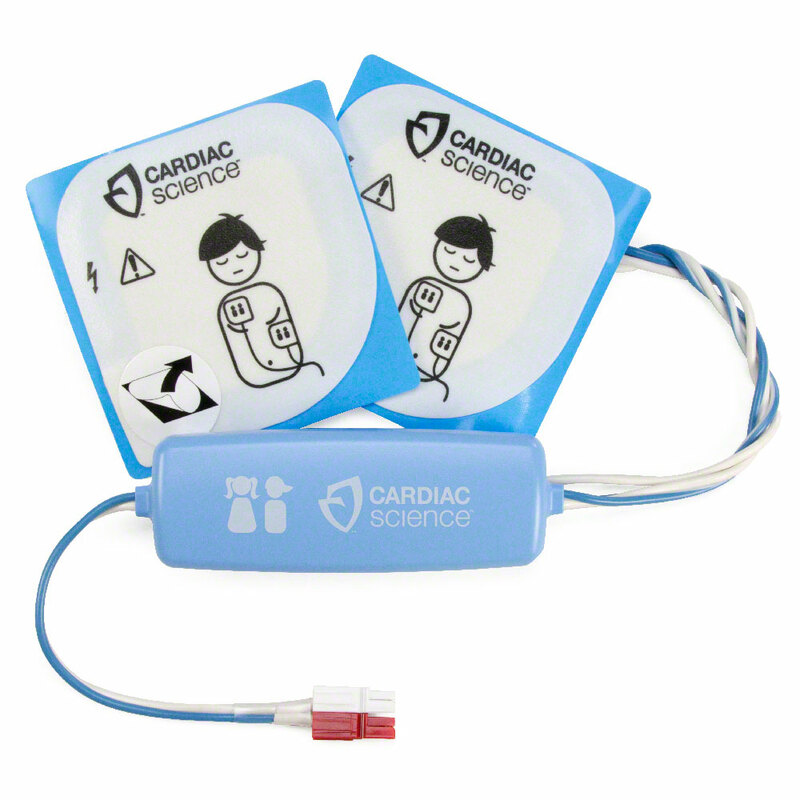 I was also grateful the Cardiac Science pedi pads were available since my usual provider did not stock them any longer. I am happy with my order and I will return. As with all the products we buy from AED Superstore, these pads did not disappoint. They were in perfect condition and the shipping was FAST! They are now in the unit and ready to be used at our church if needed. 100% satisfied...again! 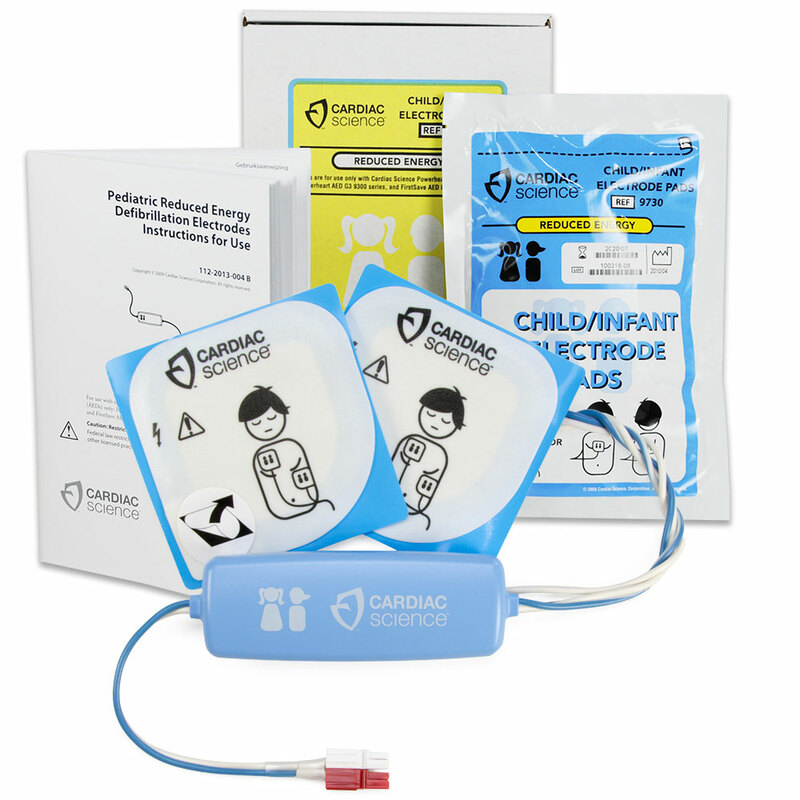 The pediatric AED pads are of good quality as with any item that I have purchased from the AED Superstore. The only issue that I have is the high price to purchase pediatric AED pads. Great transaction. Very quick shipment.